Tampa Bay&apos;s unique blend of culture, cuisine, craft brewing, natural beauty and outdoor opportunities puts adventure at our fingertips. Why go it alone when you can hire a guide to give you an insightful angle on this dynamic, diverse destination? We have plenty of tours to choose from. Where do you want to go? Minutes from downtown&apos;s modern glass towers, ancient cypress forests and blackwater rivers take visitors to another world -- one where alligators lurk, turtles bask, and migrating birds perch in every tree. 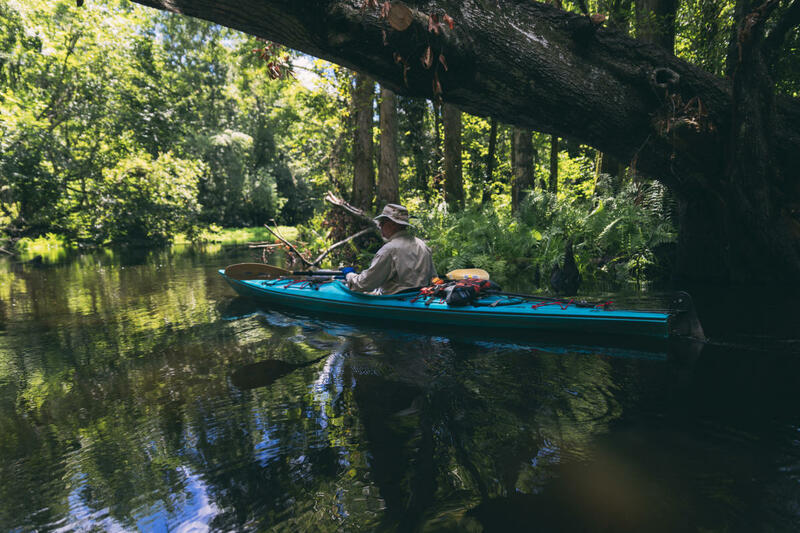 Paddle your own canoe or go with a guide to discover the natural treasures of Tampa Bay. After exploring the water world inside The Florida Aquarium, join the sharp-eyed crew of the Bay Spirit II catamaran for a journey across the surface of Tampa Bay looking for the dolphins and other wildlife that call the bay home. Get up close with Tampa Bay&apos;s varied marine life through this rapidly growing outdoor sport. Launching from downtown&apos;s waterfront, Urban Kai&apos;s two-hour tour provides instruction, exploration, and a work-out all in one. Let your taste buds be your guide as you explore historic Tampa Heights, a community being transformed by an explosion of talented chefs and restaurants. Along with delicious culinary creations, you&apos;ll be immersed in the neighborhood&apos;s unique history and distinctive architecture. Let Brew Bus do the driving as you discover Florida&apos;s hub for craft brewing. 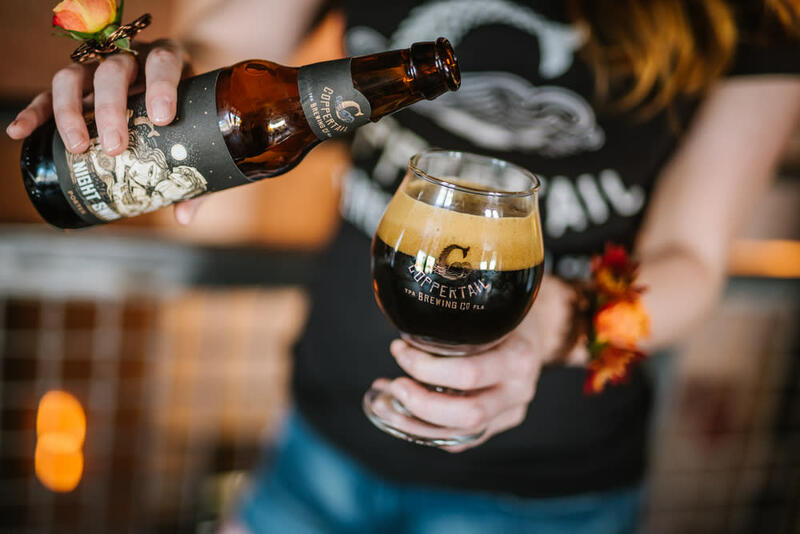 Tours range from individual breweries to loops that blend of breweries and restaurants into an all-afternoon expedition. Between stops, you can sample Brew Bus&apos;s own creations on board. 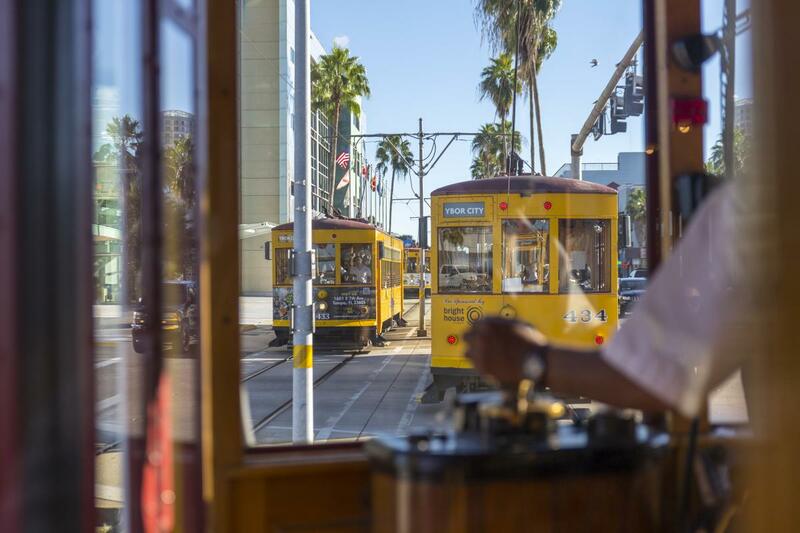 Stroll the brick streets of Tampa Bay&apos;s historic Latin Quarter with guide Lonnie Herman to learn about the unique blend of immigrants and industry that helped this neighborhood turn Tampa Bay into a major modern metropolis. Along the way, you can visit Cuba without a passport by stepping through the gates of the park dedicated to revolutionary José Martí. A century ago, the skilled hands of Cuban tabaqueros turned Tampa Bay in the Cigar Capital of the World. You can still watch artisans at this landmark in the heart of Ybor City making cigars the way they have for 130 years along with learning about the technique that goes into making a quality cigar. The glimmering grande dame of Tampa Bay&apos;s arts scene opened in 1926 as a as the silent-movie era came to a close. Today it regularly shows art films and classics in series. Step behind the scenes to learn about the history of the ornate "atmospheric" movie palace -- especially the enormous Mighty Wurlitzer organ that still sends booming chords across the audience. Unlock Tampa Bay&apos;s rich African-American culture with local historian Fred Hearns, who captures the vibrancy of the community that launched Ray Charles, Ella Fitzgerald, and the Twist dance craze. Another walking tour covers the diversity of immigrant cultures that made Ybor City unique among communities in Florida. Why walk when you can glide? Step aboard your own Segway Personal Transporter for a guided glide along the Tampa Riverwalk and other local landmarks. No sense in letting a good run go to waste, especially if you can rack up the miles and learn something new at the same time. Tours are 7 km and 10 km and take in some of Tampa Bay&apos;s most scenic neighborhoods. 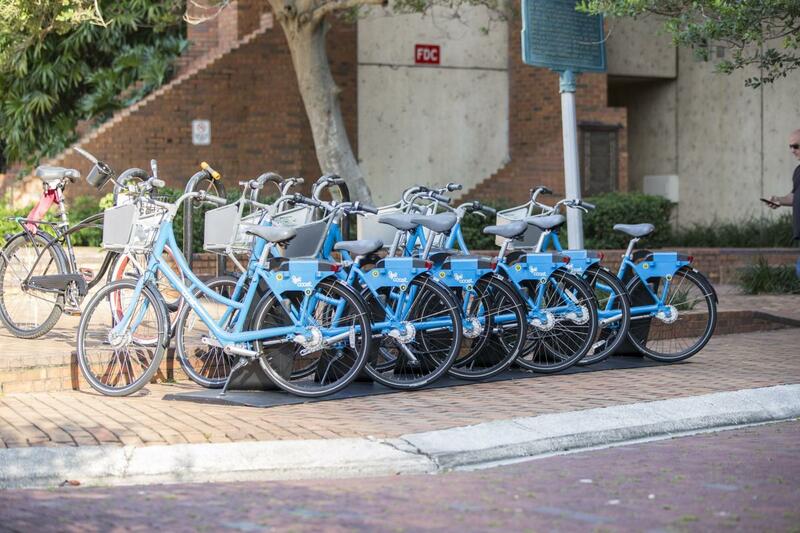 Put your mettle to the pedal for a two-wheeled tour of downtown and surrounding neighborhoods. More than 100 miles of bike paths and bike paths makes it easy to move through the region&apos;s urban heart on pedal power. Let the Crawlers crew curate a tour to fit your taste. Call on them to craft a tailor-made way to explore the facets of Florida&apos;s Most diverse destination, from breweries to restaurants, culture or fitness.